Choosing the right windows or door is just as important as choosing the right professional contractor to install them. Capital Real Estate Construction’s certified installers and general contractors bring a level of expertise and professionalism that is unmatched. Your home is an investment, and our window and door replacement experts will work tirelessly to protect, enrich, and increase its value. Allow our accomplished remodeling contractors to increase your home’s curb appeal by updating the entryway, patio, slider, or screen door. 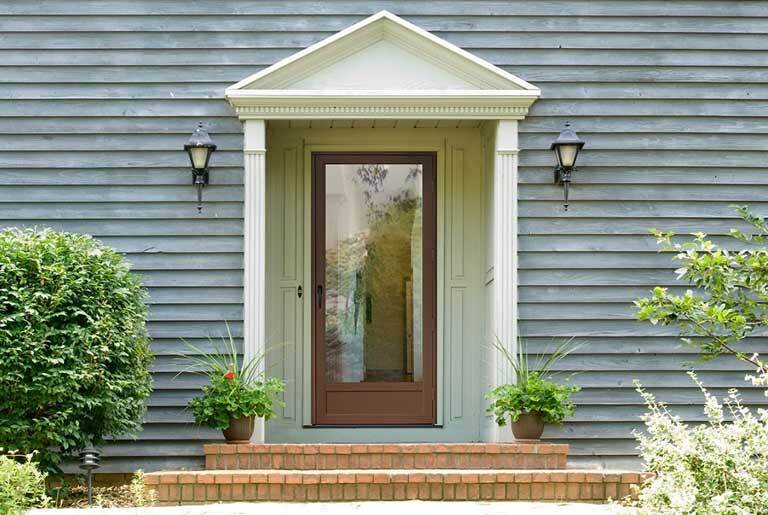 Focusing on the gateway to your home adds immediate benefits and makes a strong statement. Consider updating the windows that bring the world to you each day. Looking for a more custom/luxury window installation? Our top end products and Energy Star efficient options, paired with our unrivaled installation services, can have you controlling the blinds via Alexa or Google Home in no time! With 15 years in business and 28 years combined owner experience in the construction fields, we have partnered with the elite when it comes to custom window and door replacements. Our certified factory window/door installers leave your home cleaner than when we found it. Utilizing dust awareness techniques, we keep the vents taped and the construction area contained. We never hesitate to go the extra mile to get the job done right. We are honored to work on your home and that guides our actions from start to finish.t. We know that no one gets excited about replacing their windows, but we also understand it’s a big investment, and you want to hire someone you can trust to preserve the beauty and value of your home. 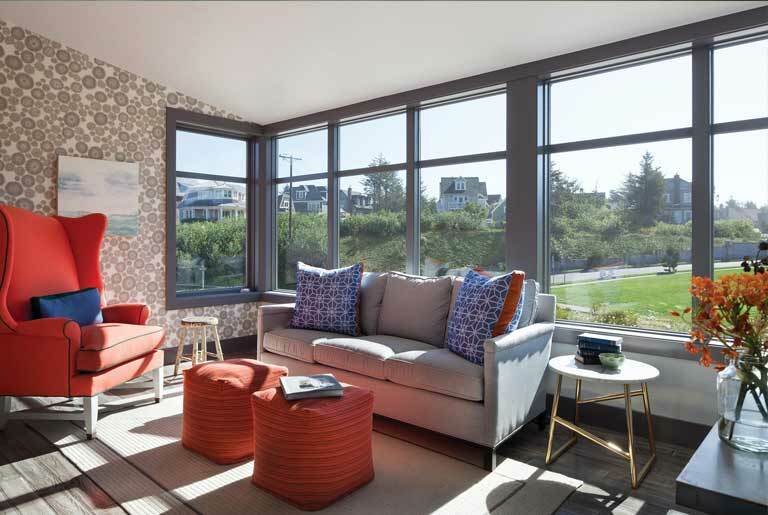 At Capital Real Estate Construction, we offer several of the most reputable windows on the market today. Our windows come in a variety of styles including traditional and modern, and a choice of materials including vinyl, wood and aluminum. All of our brands offer customization options, unsurpassed quality and value. Give us a call to discuss your needs, plans and budget. Just as important to us is that Andersen and ProVia offer sustainable, Energy Star certified, and eco-friendly products! Maximize the return on your biggest investment—your home. Old, single pane windows leak not only cold and warm air, but also money. Whether you choose vinyl, fiberglass, wood, or copper clad wood windows, aluminum, wood, steel, or glass doors, the products we install will keep you comfortable, reduce the allergens leaking into your home, and save you money. Let our custom installation experts lend a hand, and together we can foster better living through better windows and doors.